Research Roundup: Genetically modified babies given “green light”; how cannabis influences hunger and more! Genetic modification of babies given “green light”. The Nuffield Council on Bioethics, the leading UK ethic body has deemed the modification of DNA in a human embryo, “morally permissible”, if it can be demonstrated that it is in the child’s best interest (e.g., to cure a debilitating disease) and does not add to inequalities in the society. Our ability to modify DNA is a consequence of pioneering research in animals–such as CRISPR-Cas9. Importantly, this “go ahead” does not mean that the law has changed but rather paves the way for research into safety, efficacy, as well as further debate into societal impact and implications. Mechanism for how cannabis influences hunger discovered in rats. Researchers have identified how cannabis triggers hunger hormones, as well as specific brain regions that become “hungry” while under the influence of cannabis. The team designed a vapor exposure system for rats to mimic how people consume cannabis. They found that cannabis vapor triggered a surge of ghrelin, the hormone that tells the brain it’s time to eat — typically, when the stomach is empty, though after cannabis exposure the rats released ghrelin even if they were full. Additionally, in a small region of the hypothalamus, which senses ghrelin, exposure to cannabis changed the genetic activity of brain cells that respond to the hormone. These findings to could to treatments for appetite loss in chronic illness (also known as illness-induced anorexia). Presented at the annual Society for the Study of Ingestive Behavior this week. Anti-obesity drug derived from chili peppers shows promise in animal trials. The properties of capsaicin, the protein that makes peppers spicy, was used to develop a new drug to improve metabolism and long term weight loss. Researchers found that the new drug, Metabocin, reversed many of the harmful side effects caused by a high fat diet in mice. Lead researcher, Baskaran Thyagarajan, said that, “Developing Metabocin as a potent anti-obesity treatment shows promise as part of a robust strategy for helping people struggling with obesity.” People struggling with obesity often lose weight and then as a result of a “rebound effect” gain it all back and more. Researchers wanted to know if they could use the anti-obesity effects of capaicin to support long term weight loss without adverse side side effects. So far the answer is yes. Published in the Society for the Study of Ingestive Behavior. Social stress linked to disease of aging and shortened lifespan. It has long been known that people with higher stress and low socioeconomic status have increased health problems and a shorter life span but the underlying mechanisms were not known or able to be explored. 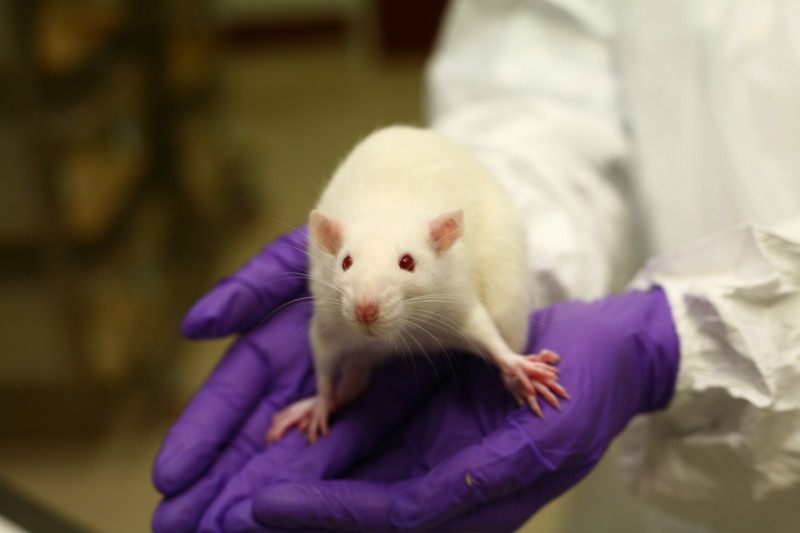 Now, researchers have developed an animal model of social stress through the study of normal social hierarchy behavior in male mice. 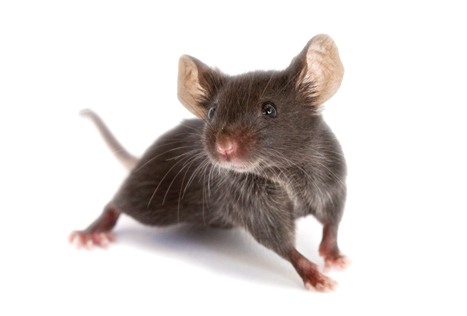 They followed the mice over their lifetime and were able to identify biological markers of the cells related to aging for animals in both high and low social status. With this mouse model, Alessandro Bartolomucci, and his research team hope to better understand stress-induced diseases and how aging cells drive shortened lifespans and relate to cardiovascular, muscular, and neurological diseases. The goal is to eventually develop therapies to help those affected by psychological stress and age related disease. Published in Aging Cell. Synthetic botox shows promise as a pain reliever after mouse studies. Botulinum toxin (Botox) was injected into the spinal cords of mice that had nerve or inflammatory pain causing the animals to have a diminished sensitivity to pain. Furthermore, a single dose was able to last for up to 21 days. Previous studies had shown that the botulinum toxin could be modified to target specific cells, in this case targeting those that play a part in sending pain signals to the brain. Such methods could offer a promising alternative to opioids, which have numerous side effects, most notably addiction. Published in Science Translational Medicine. Posted on July 20, 2018 July 20, 2018 by EditorPosted in News, Research RoundupTagged botox, cannabis, genetically modified babies, obesity, pain, social stress.